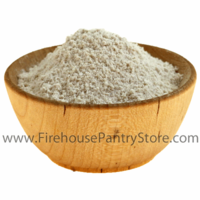 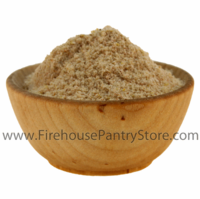 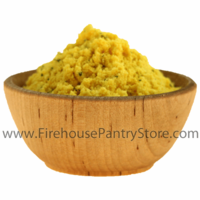 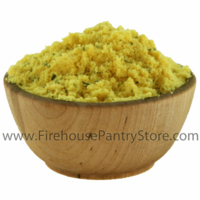 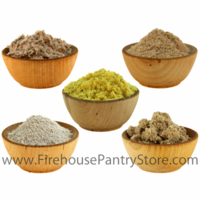 Soup & Broth Mixes by Firehouse Flavors, Ltd. 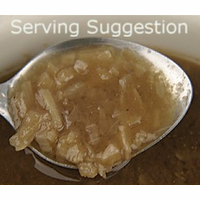 Product Details: Nothing's wrong with a little help by way of soup and broth mixes. 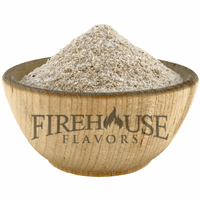 They make a quick dinner or add rich flavor to your own homemade creations, including sauces, gravy, casseroles, and more.